Our feature this week provides a behind the scenes glimpse of our talented design team. 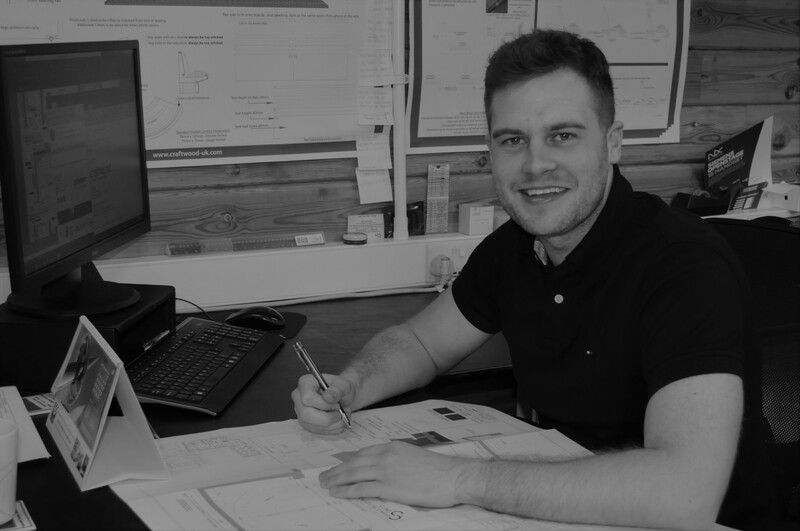 The team, consisting of Design Managers Dexter and Kyle, are the creators of the detailed manufacturing drawings which are signed-off by the client before passing onto the Craftwood production team. 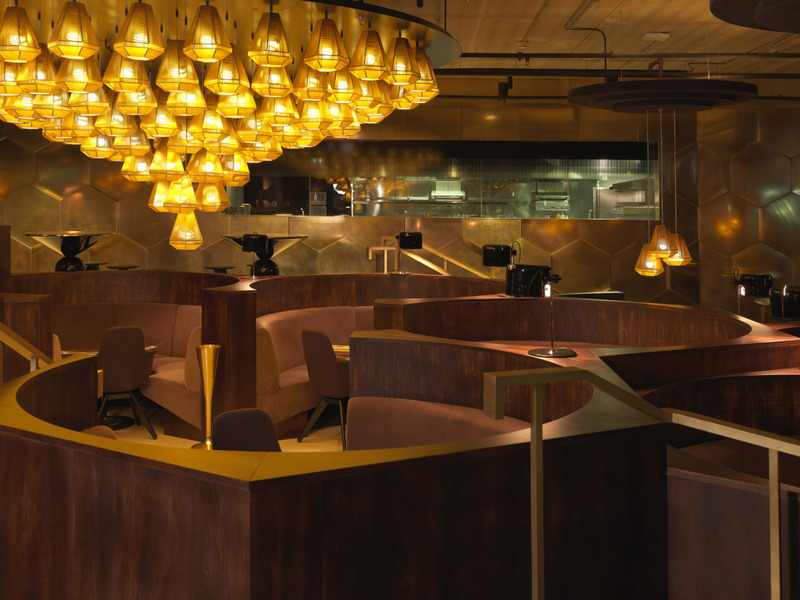 Dexter began his role as Design Manager after graduating in Product Design at University, in which he undertook a specialist module in Furniture Design. Dexter discovered his eye for design at GCSE level and this passion continued through to university and has been developed in his role at Craftwood. 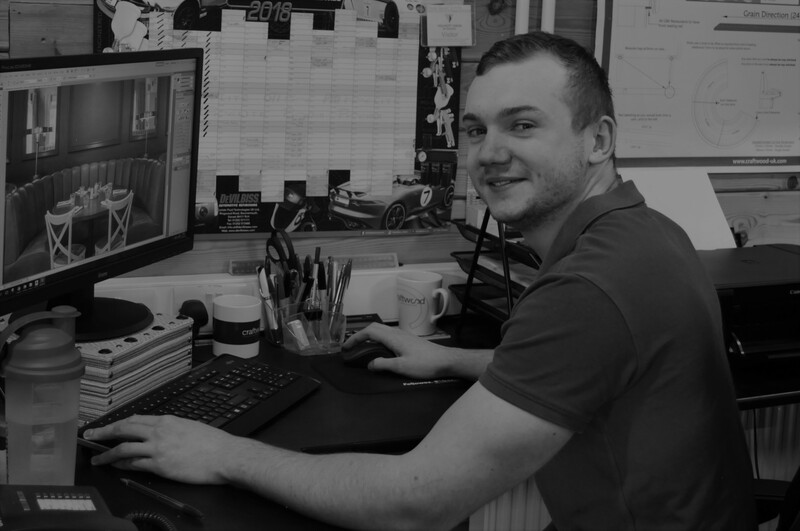 Now settled into the Craftwood team, as passionate and diligent designers both Dexter and Kyle ensure that they use the latest and most effective design techniques. Each combines key processes such as AutoCAD, Photoshop and Precision Hand Sketching to bring project drawings to life for clients. What have been your favourite seating projects? 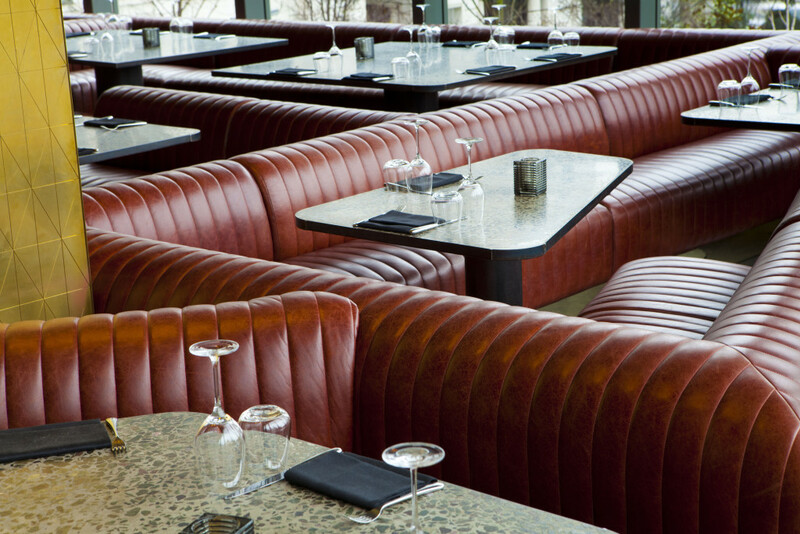 What is your favourite seating style? Dexter: I love any seating made on bespoke timber or metal frames because it is something different from standard seating. Kyle: I like Chesterfield style seating – its old fashioned, very impressive to look at and I admire the skill that is required to make it. Which designers do you work with that inspire you? Which seating project did you draw up last? 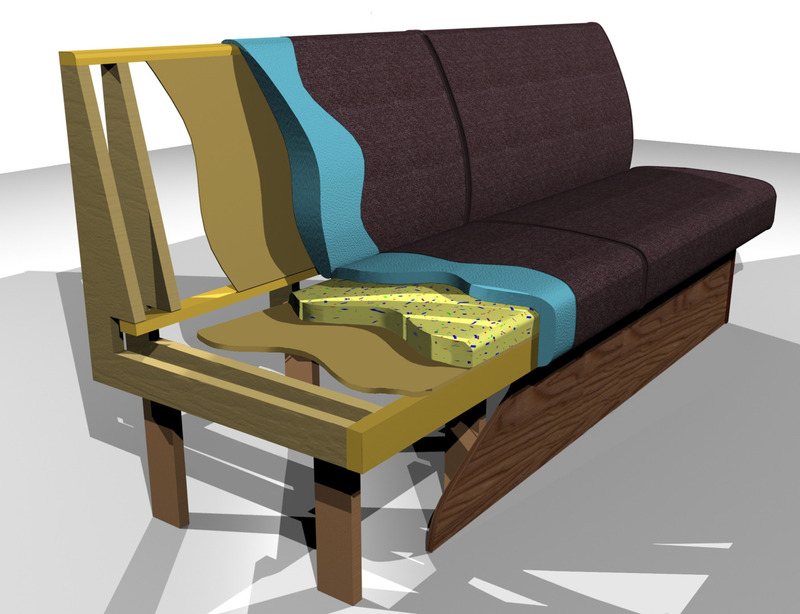 Which seating project will you draw up next?